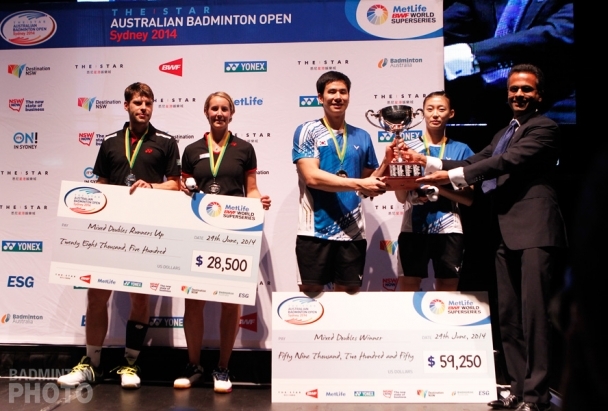 Former mixed doubles world #1 Kim Ha Na of Korea has retired from international badminton competition. 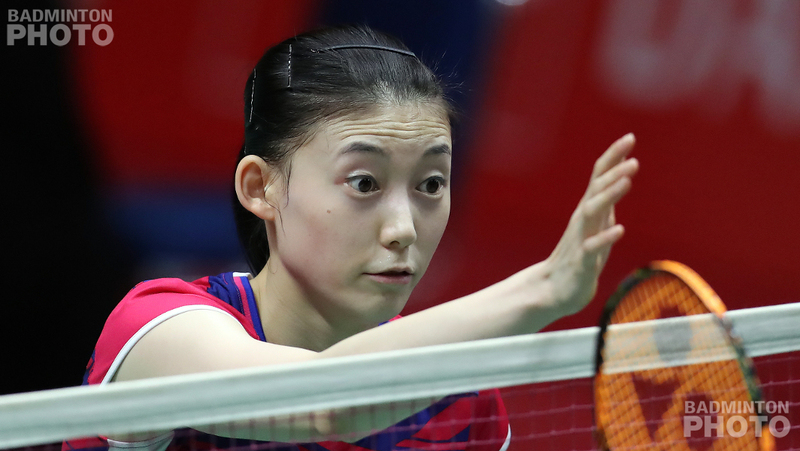 Kim, who was sitting at world #5 as of last week with former partner Seo Seung Jae, disappeared from the world rankings this week, after her retirement documentation was submitted to the BWF earlier in the week. 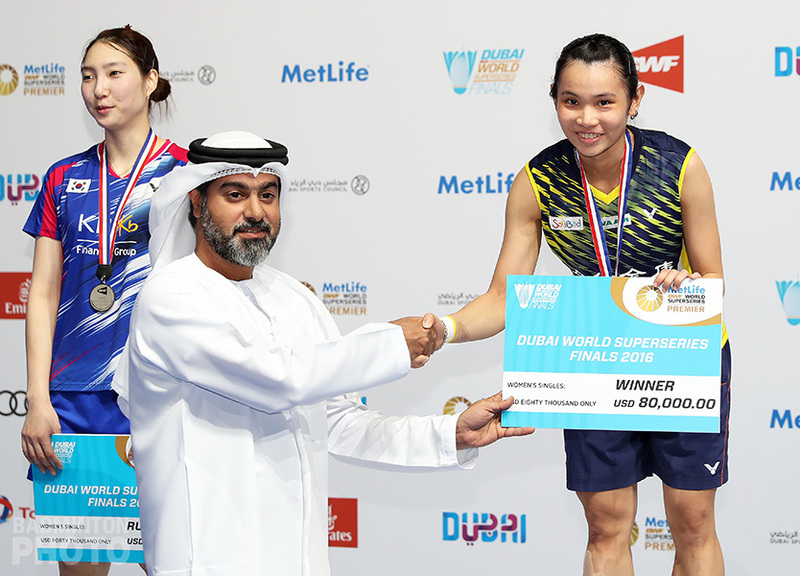 She leaves the world arena having won 6 Superseries titles, 11 Grand Prix Gold titles, and an Asian Championship. Hailing from the southern island province of Jeju, Kim Ha Na is one of the few Korean stars who never competed internationally as a junior. In fact, her first international tournament was just before her 19th birthday and she won a singles match against another future world #1 doubles player, Ayaka Takahashi of Japan at the Yeosu International Challenge, just across the water from her home island. Her first Grand Prix tournament overseas was the 2010 Canada Open, which she attended with her entire university team and reached the semi-finals. Kim’s first major successes came in her women’s doubles partnership with Jung Kyung Eun. 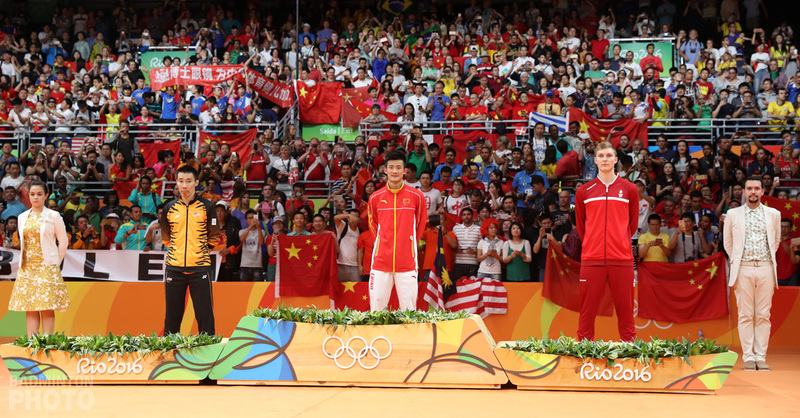 They won the Macau Open in late 2011 and their victory at the India Open Superseries in 2012 clinched for them a berth in 2012 London Olympics, which turned out to be a disaster as they were among four pairs disqualified from the Games after winning their last group match. 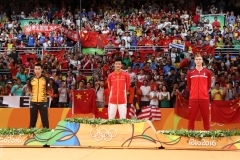 The two continued to play together and won 3 more Grand Prix Gold titles in 2013. Kim Ha Na is best known for her mixed doubles collaboration with Ko Sung Hyun. Althought they played twice in 2011, they were basically a brand-new pair when they re-formed in 2013 before the Badminton Asia Championships and won, beating Olympic gold medallists Zhang Nan and Zhao Yunlei in the final. 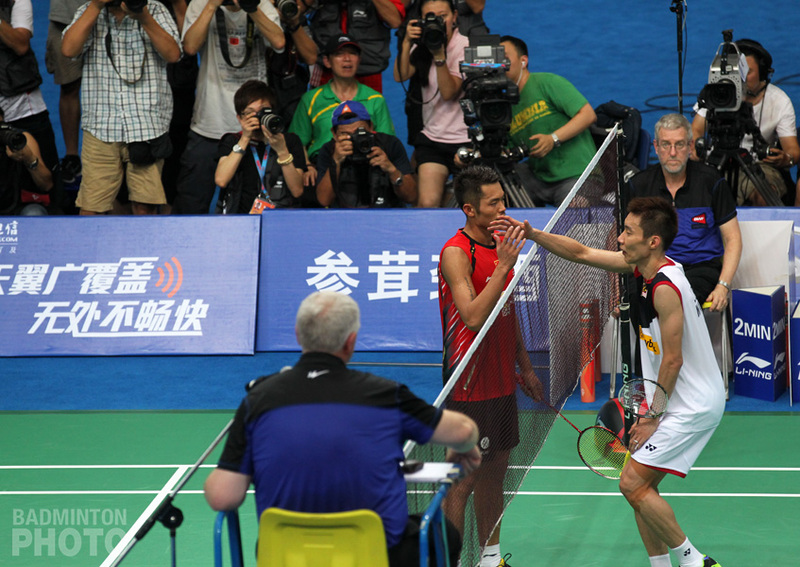 They won 9 more titles together before disbanding in early 2017 when Ko left the Korean national badminton team. Kim picked up last spring with brand-new doubles sensation Seo Seung Jae and the pair won three Grand Prix Gold titles together in 2017. 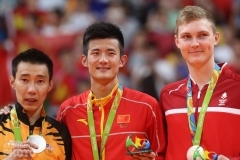 The retirement means that Kim will not be counted among the BWF’s Top Committed Players. 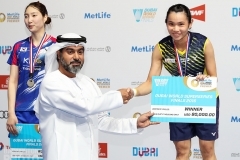 Had she remained in the world’s top 10 until the first week of July, both she and Seo would have been required to compete at all 5 of the remaining Super 750 and Super 1000 tournaments in the autumn. At the time of her departure, Kim Ha Na was the second oldest woman on the Korean national badminton team and overall, there were 3 older players on the team. Kim is still a member of the Samsung Electromechanics team, with whom she is likely to continue to compete in domestic Korean professional tournaments. 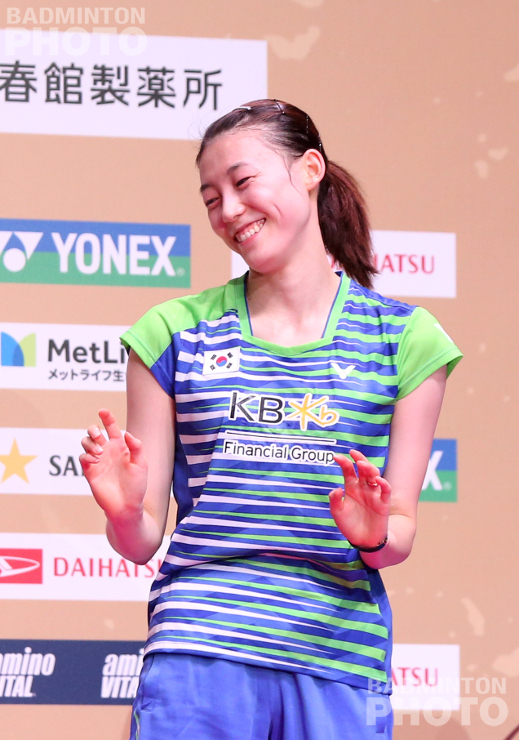 All of us at Badzine wish Kim Ha Na success in her future away from international badminton. 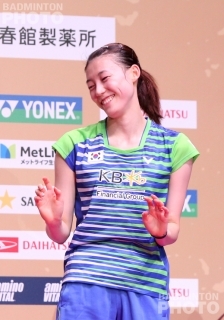 I really cannot believe to hear the news that Kim Haha to retire from the international play. Undeniably, Kim is a wonderful player and very very successful player. Wish her ever success in the future!